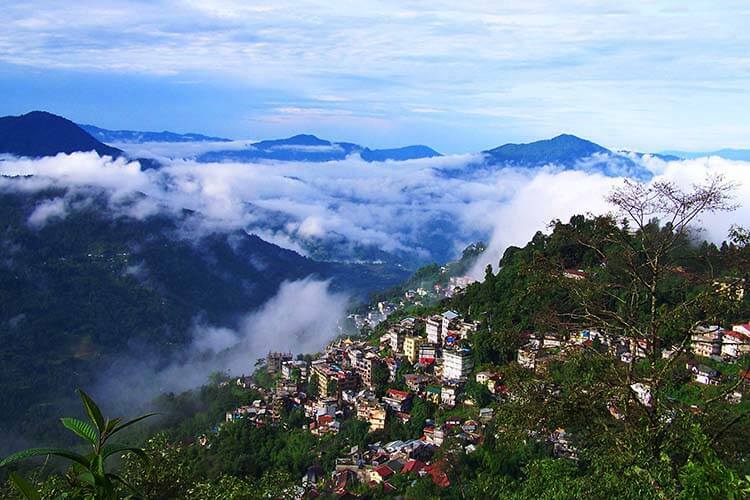 Gangtok is located at an altitude of 5,410 ft in East-Sikkim. Distance from NJP (the nearest major railway station) is 126kms, from Bagdogra airport 124kms (takes 4.5 hours from both), from Siliguri 114kms and from Darjeeling 98kms (4 hours). Private and shared taxi services are available in plenty between Gangtok and these places. There is also bus service from Siliguri SNT bus stand and helicopter service from Bagdogra airport to Gangtok. 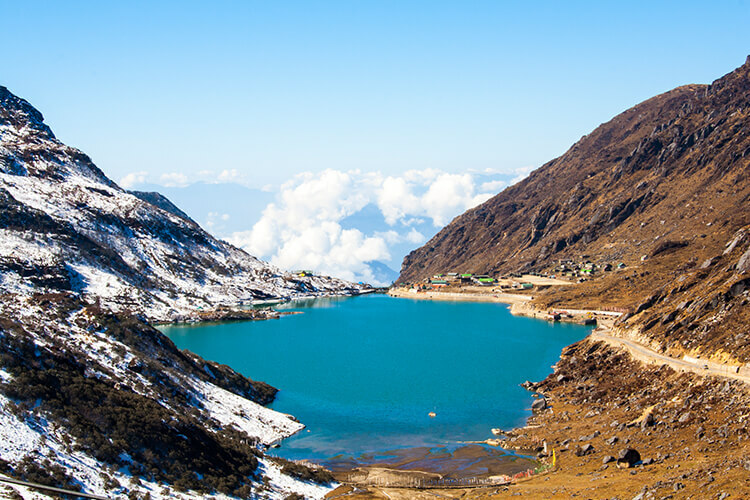 The name Gangtok means the 'Top of the Ridge'. You can easily be absorbed for days in Gangtok with its so many attractions & entertainment activities. 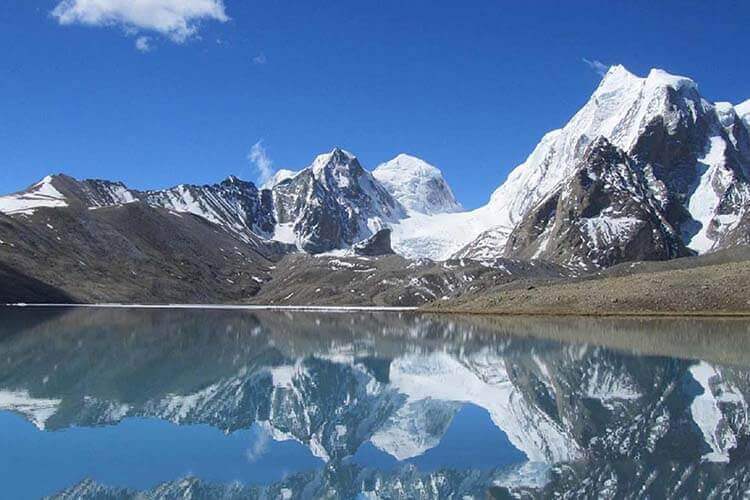 There are great view points to watch Kanchenjunga snow peaks & sunset, monasteries & gompas with awesome architecture, museums, gardens, waterfalls, lakes, art & craft, rides, paragliding etc. 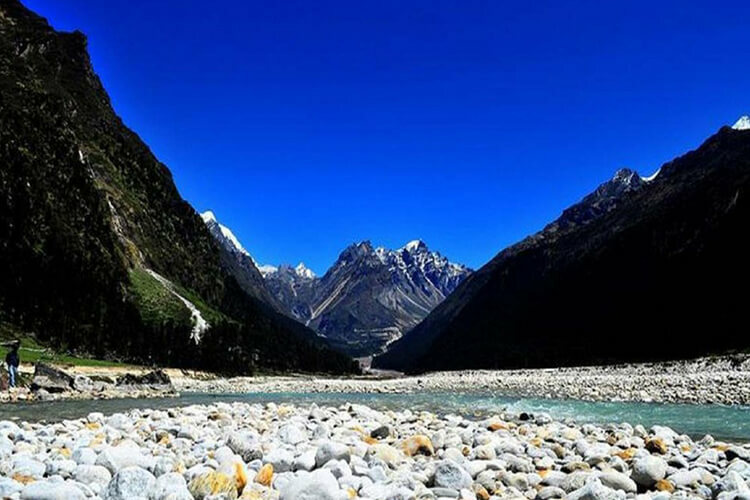 Sikkim has so many travelers destinations that it's impossible to cover them all in a single visit. And all have their unique charm and attractions. 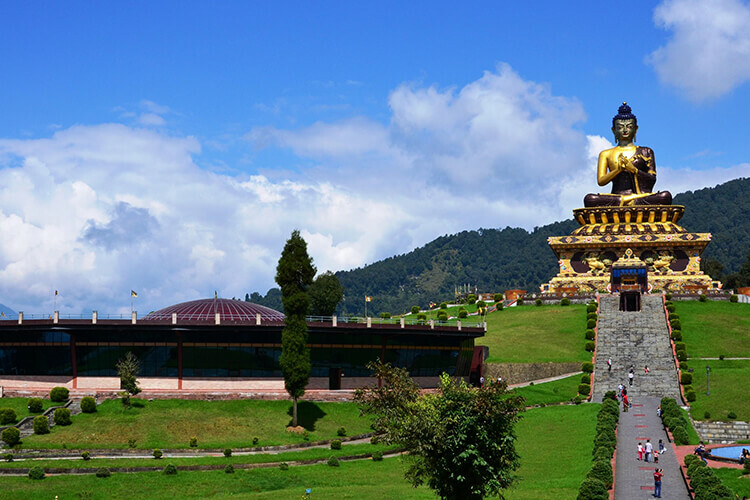 There are several ways you can plan to explore Sikkim. After Breakfast transfer to Kalimpong (3,950 ft.). On arrival check-in to your hotel. 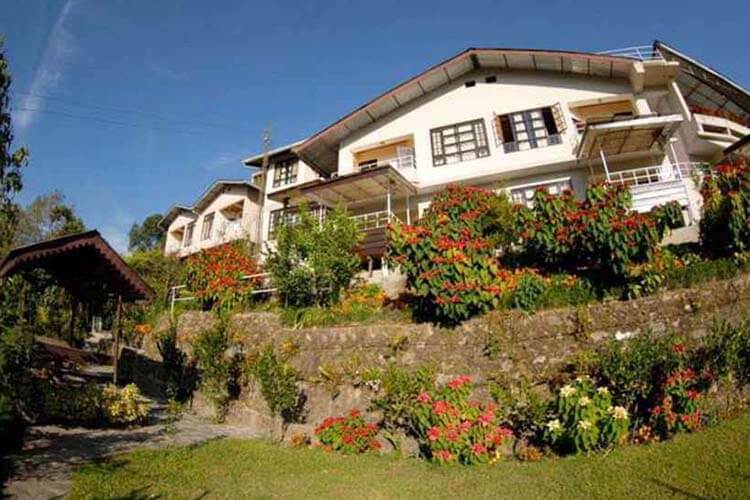 Afternoon enjoy half day tour of Kalimpong Visiting Mangal Dham, Deolo Hill, Dr. Graham’s Home, Golf Garden, Durpin Dara Hills and Pine View Nursery. Overnight stay at Kalimpong. Sikkim is far more Better Than I've expected . very clean city, nice weather, co operative and trendy people. and nice food too.Sikkim is very nice place to visit in winter and summer must say good organisation. they made our trip awesome its was our first experience of taking package from any travel company but they have overcome the expectations. We travlled to Gangtok/Darjeeling/Sikkim in the first week of Feb 2018 and all the necessary arrangements were done by koala travels. thanks a ton for providing the Sikkim honey tour package really you guys made it special for us.